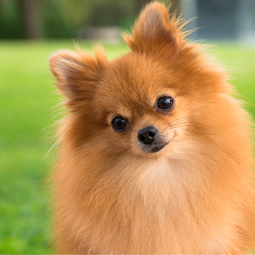 Boarding and Grooming Requirements | Harvard Kennels Inc.
Boarding Requirements: All pets are required to show proof of rabies and distemper vaccinations. 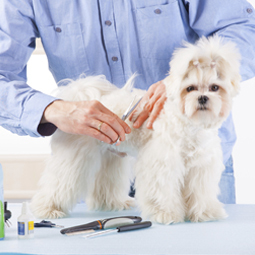 Bordetella and Canine Influenza vaccinations are required for dogs. Click here for Boarding contract. 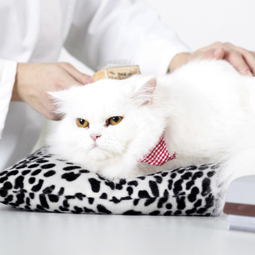 Grooming Requirements: All pets are required to show proof of rabies. Bordetella is recommended for dogs. Click here for grooming contract.